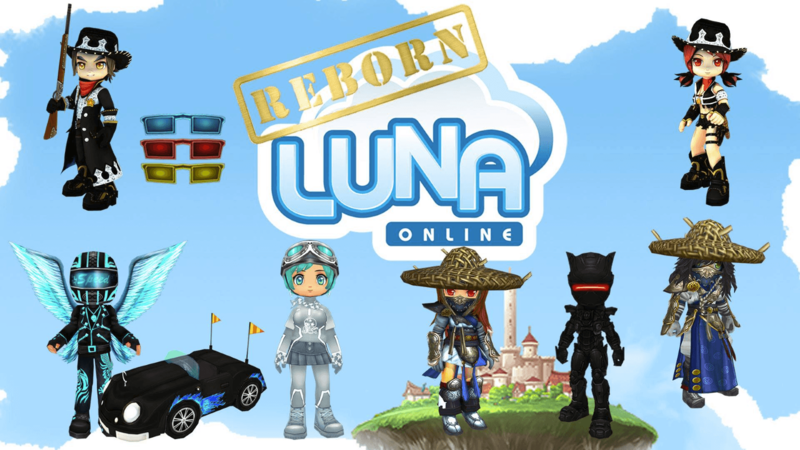 Luna Plus, the first expansion to the smash-hit 3D MMORPG, Luna Online, is now live! This major expansion will increase the level cap from 120 to 150 and introduce a brand new race as well as new job changes at level 145. Players will be able to explore seven new high level zones, raid massive new dungeons, and battle hundreds of amazing new monsters! When it comes to having the cutesy characters, nothing comes close to the cuteness factor of Luna Online. Big eyed cell shaded anime characters, petite build; it's like a whole world of chibified (small dimension) characters ready to kill you with their jolly smiles. Gala Net’s newest MMORPG title, Luna Online, will begin Closed Beta Testing on Friday April 17th. INTERVIEW With a distinctive curve on the social aspect of the game, Luna Online offers many features that promote community interaction. It shut down a while ago. Don’t be dissing Luna Online. It’s about 10x as good as that rip off of Minecraft. how do i play or start the game? what happen in luna plus? luna online cant back again? ?